Training for climbing can be tricky sometimes, not always having access to climbing. We want you to have the possibility to train finger strength wherever you are. Our portable fingerboards are great for training both at home and on the road, or warming up when climbing outdoors. 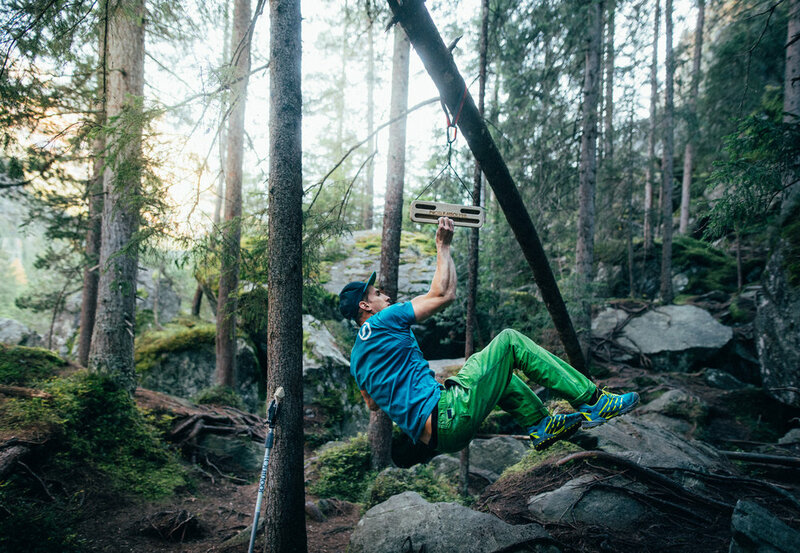 Simply put, our hangboards are made to be your best friend for the rest of your life as a climber. Problemsolver hangboards are proudly handcrafted in Stockholm, Sweden. To make it easier or harder. If you have any special requirements, we are happy to help you. Inserts for making the holds smaller. Follow us on Instagram or visit our Facebook page to see what's going on.